I am thankful to see some of your collections, as they have helped me to decide what figurines I can add form other collections. Here is mine for you. I mostly try to have one of each character, with the exception of transformations, or the change of them over time. I am considering to replace with the Hachette version. 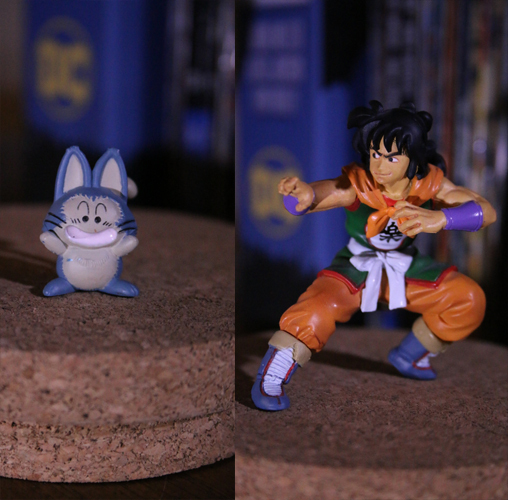 Yamcha seem would be larger than normal if he was standing straight. Still good! Raditz has a fabrication error, and can't stand up properly. I re-order a different one from a different source, but it had the exact same problem. I hand made it's holding stand. Perfect size to match Bandai's. Originally they are attached to a round stand. I removed them, and made my own. nice! how did you remove the black stands? and what is that that you used to make the new ones? are the new clear stands you made removable or stuck to the figures? gp the stand is a harder plastic and can break with two pliers. One to hold on the base, and another to brake while bending. 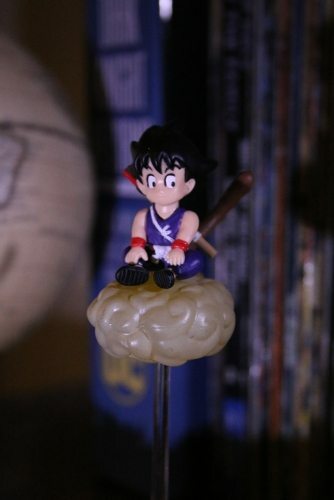 It is strongly attached to the figurine so be careful, use a knife to slowly dig between the feet and the stand. I managed to removed all of them without damaging the gashapon. 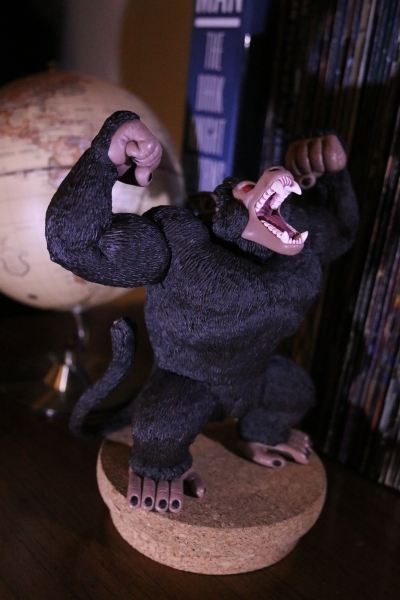 As for the handmade stand, I used a hardening resin from the dollar store. The stands are not great, but do the job very well. I used some legos, a cd case, white glue, and the resin. I used the Legos, so they can hold the resin in shape while it dries. Lay flat the CD case and add some white glue. Spread it. The glue is just a coat to protect the figurine from the resin. Make a small enough Lego housing to fit the gashapon. also coat it with the white glue, as well as the figurine. Make the Gashapon stand inside the housing, you can use your fingers or other Legos to help you hold them standing straight. Prepare the resin, and carefully apply in the foot area you want it to be. It dries fast, I think about an hour. Once it dries, separate the pieces while washing the white glue away. You can test the stand to see if it works. At this point, the stand can be a little soft because the water, and I recommend to use a knife to remove any spills, and give it some shape. I hope I can find clearer resins, and improve a technique. So far it is a good cheap solution. I will eventually make a post with pics. I lost the one for Roshi, and used sticky tag just for the picture above.